Hair takes a beating. We often don’t think about what we subject our hair to on a daily basis. Just the vast amount of environmental toxins floating in the air can do damage to our locks over time. Not to mention the chemicals, including chlorine in water, sun, wind, dry air, and the countless products we may use to “help” make our hair look and feel its best. If you are like most people and want great hair, here are a few key tips to follow to protect your locks. Blow drying, curling and straightening your hair can leave it dry, brittle, and more susceptible to damage. If you must heat style be sure to use a protectant. Also, try curlers and straighteners that use steam as they are much easier on delicate hair cuticles. If you have no other option to tame your mane, take a day or two off in between heat styling. This will give our hair a chance to revive. Silk is very gentle on your hair. Sleeping on a silk pillowcase will keep your hair from breaking when you toss and turn at night. If you live in the city where your hair is exposed to a myriad of pollutants, it is a good idea to wash it daily. If you live in a rural area with fewer toxins, you can wait a few days between washes. Using organic shampoo and conditioning products will replenish moisture, condition your scalp and give hair a soft and shiny look. When pollutants build up on hair, it becomes heavy and limp. Every time you wash you should condition. Plus, even when you don’t wash, condition your hair as well. Using an organic leave-in conditioner reduces frizz, dryness, split ends, and protects color treated hair. That’s right eating healthy is not only good for your internal organs but also for your hair. According to According to Dr. Robert Dorin, New York City-board certified diplomat of the American Board of Hair Restoration, “A diet rich in iron, zinc, Omega-3 fatty acids, and protein will help stimulate your hair follicles for growth. Cutting down on refined and processed foods filled with sugar and vegetable oil and replacing them with healthier alternative such as raw honey and coconut oil will do wonders for the condition of your scalp and hair. Eat fresh fruits and vegetables daily to boot the health of your hair even more. Showering in cool water is not only good for your skin but also your hair. Excess heat will drain your hair of volume and leave it limp and unlively. Keeping temperatures on the cool to barely warm side will revive tired hair, leaving it fresh and bouncy. Sure, there are lots of products out there that you can choose from. Some are pretty healthy, while others are downright dangerous for your hair and overall health and well being. Manufacturers of hair products capitalize on women’s emotion and vanity. Hip commercials, cool packaging, amazing promises, and great smelling products all play into our desire to look and feel our best. Lemons are loaded with antifungal properties that will keep your scalp fresh and clean while controlling the production of oil. 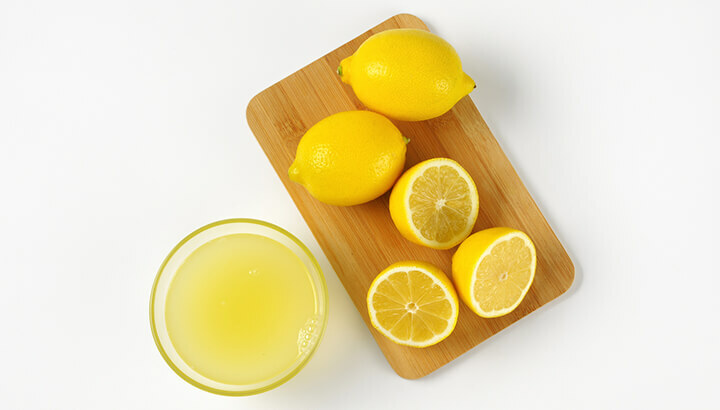 Lemon juice also helps to re-energize dormant hair follicles, resulting in new growth. 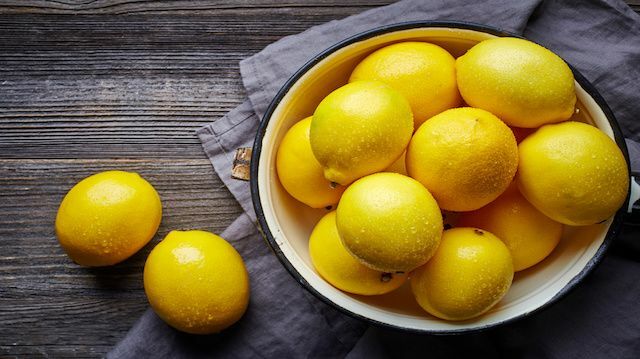 The rich vitamin C content in lemons helps boost collagen production while the acidic nature of the fruit tightens hair follicles and keeps hair from falling out. 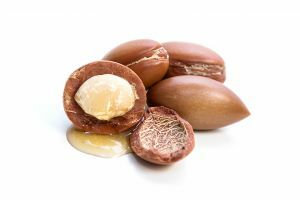 The Argan tree, only found in Morocco produces argan oil from kernels. This oil is very high in Vitamin E which promotes healthy hair growth due to its high content of antioxidants. This oil is also a fantastic moisturizer for the scalp and can keep dandruff at bay while reversing heat and environmental damage. Argan oil brings out a beautiful shine, reduces frizz and helps hair be more manageable without making it greasy. All the nutritional goodness found within an egg yolk is identical to the nutrients found in thick, shiny and healthy hair. Egg yolks are a superfood for both your body and your hair. Rich in Vitamins A, E, Biotin and folate, egg yolks can promote hair growth and deep condition the scalp. 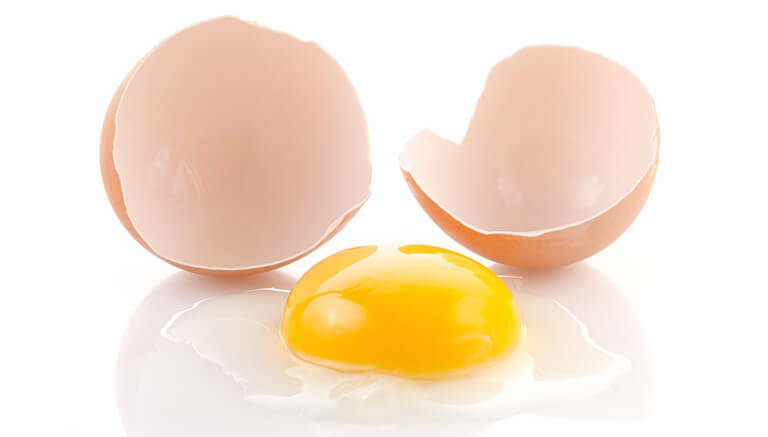 Using egg yolks topically as in the Ultimate Hair Mask will give your scalp a supercharge of vitamins. New hair will grow strong and full. 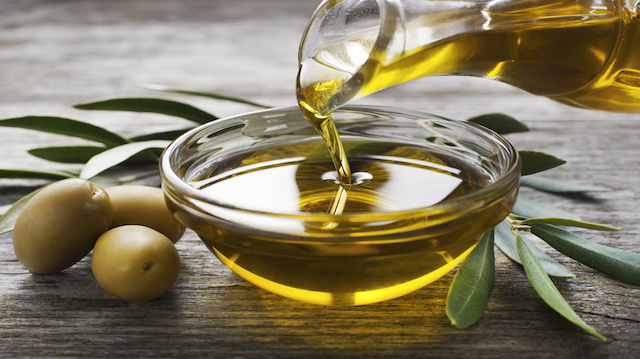 Olive oil is rich in two very powerful fatty acids, oleic and linoleic acid. These fatty acids do wonders for the hair and scalp by coating the shaft of hair strands to keep it super healthy and protected. Olive oil is also rich in antioxidants that to work to minimize damage from free radicals that can cause hair to look dull and lifeless and cause premature aging. This is my favorite way to baby and condition my hair. Add all ingredients to a bowl and whip them together. Leave the mask on your hair for twenty minutes and wash and condition your hair with organic products only. Hey Buddy!, I found this information for you: "Mix Lemons With These Three Things For Amazing Hair". Here is the website link: https://www.thealternativedaily.com/mix-lemons-amazing-hair/. Thank you.